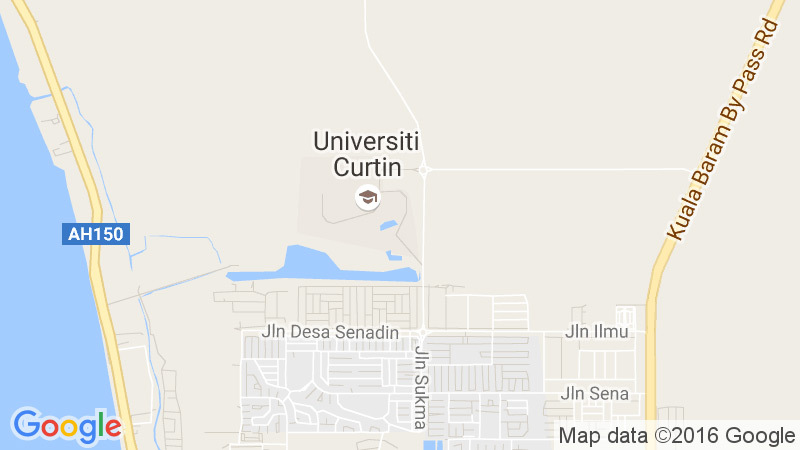 Curtin Malaysia is committed to ensure that our campus is a safe and healthy place to study. Moreover, Miri City itself also provides a secure and supportive environment in which to learn. Here is some important information to help keep you safe and healthy throughout your stay. 9:00 am – 1:00 pm | 2:00 pm – 4:00 pm. Any members of staff or students who feel unwell or ill, have had an accident, orsustained an injury, please report to the Health Officer, Mr. Paul Lawai, at the Health Centre. The city is friendly and cosmopolitan, but when you travel to any destination it’s important to be aware of your environment and keep yourself safe. As an international student in Malaysia, you are subject to all state and federal laws. Whether you are going to a festival, late night shopping, enjoying the city’s nightlife or attending a sporting or cultural events, you can rest assured that general Miri is a safe place. However, it is sensible to take precautions, and be aware that there are pockets of need and deprivation in Sarawak, so it is perhaps wise not to flaunt your relative wealth. The section below is designed to help you if you are involved in an incident. 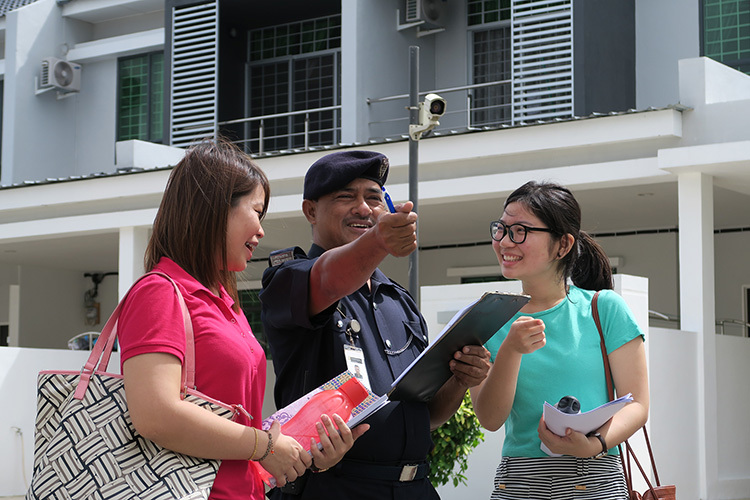 In Miri, police are approachable and will always offer assistance. You can also telephone for police, firefighting or ambulance services in the event of an emergency. If you wish to report an incident to the police, you need to go to the police station which has jurisdiction over the area in which the incident occurred. For example, if your laptop is stolen in Senadin, you need to go to the Lutong police station and not to the station in downtown Miri. Lutong police station has jurisdiction over the area from the Lutong Air Strip, all the way to Kuala Baram. The Lutong River forms the boundary between the two station’s jurisdiction. You will have to give all the details of the incident to the investigating officer. If you want a copy of the report for an insurance claim, you pay a few Ringgits per report to have a copy typed. It is a good idea to pay and order a copy straight away. You will have to go back a few days later to pick it up.